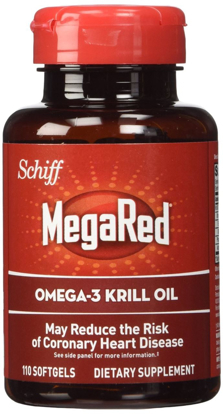 MegaRed Omega-3 Krill Oil contains omega-3 fatty acids DHA and EPA. 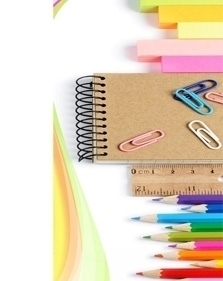 Natural Apple, Cherry, Grape, Lemon, Orange, and Strawberry Flavors. 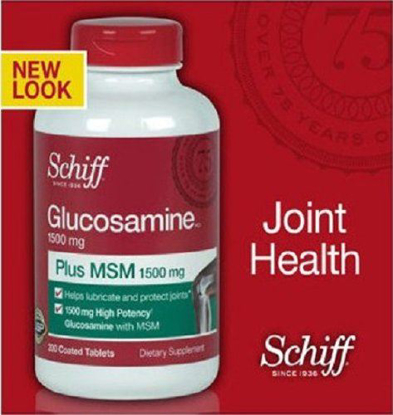 Glucosamine HCl 1500 mg. MSM 1500 mg.
Just one small MegaRed® softgel provides an optimal combination of ingredients to support three markers of cardiovascular health: C-reactive Protein (CRP), Triglycerides and Omega-3 Index. 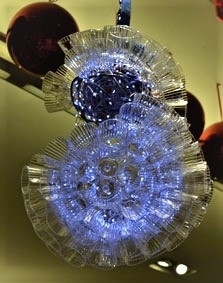 Promotes heart and vascular health† Helps maintain total cholesterol already within the normal. 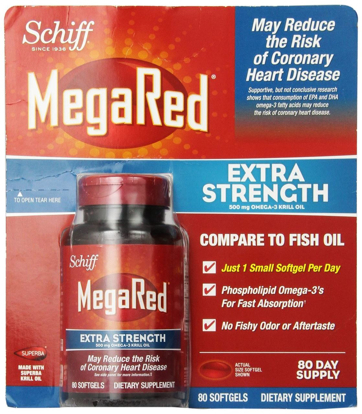 Megared krill oil is small, red, powerful and supports cardiovascular health. 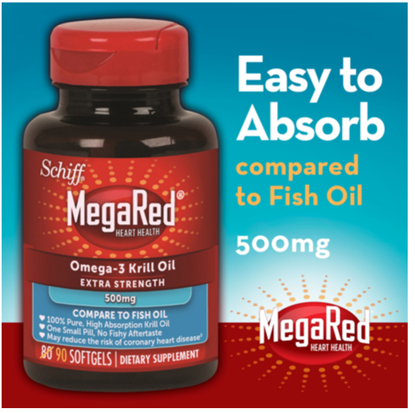 Megared provides fatty acids for fast absorption. 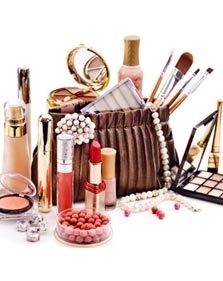 May reduce coronary heart disease risk. 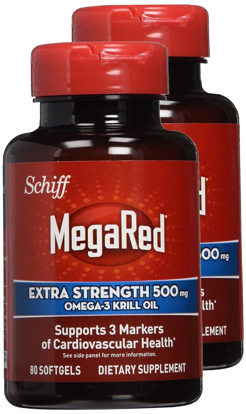 Schiff MegaRed Omega-3 Krill Oil is small, red, powerful and supports cardiovascular health. MegaRed provides phospholipid omega-3s for fast absorption.